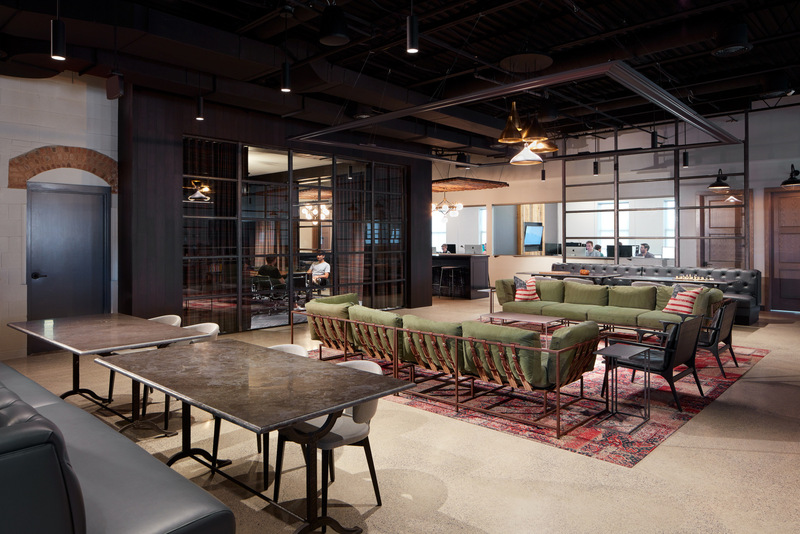 Twelve warehouse style gridded steel and glass walls, designed, built, and installed on site at the PillPack Corporate Offices in Somerville, MA. This project was engineered by us at Sincere, consisting of 412 angle iron frames, and over 5000 machine screws. Raw steel and exposed hardware give the space an industrial feel, and the result is evidence our technical design and precision execution. See the full process below: from drawings to finished office space!